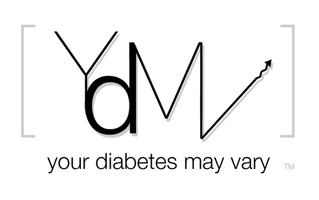 Your Diabetes May Vary: Want a Cure? Join Team Biobank! Want a Cure? Join Team Biobank! Everyone who lives with type 1 diabetes (and their brother) wants a cure. Seriously a little blood to the right researchers can help, only how do we know who needs the bio sample? They have been pilot testing a biobank. It connects researchers and bio samples. The Exchange says, "To date, through the generous efforts of those willing to participate in this research, there are over 1,600 people enrolled and more than 450 test kit collections have been completed." Full disclosure, my family are part of that 1,600. Yay Team Biobank! The Exchange is moving from pilot test to public enrollment. Yay Team Biobank! Who doesn't like being part of a great team? Ok so it is tough to be part of the Patriots ball deflation squad but anyone with T1D can join Team Biobank.